PRECISION FARMING DEALER - HARLAN, Iowa — HTS Ag will strengthen their customer connection with their recent partnership with AgriSync, a remote support mobile app. 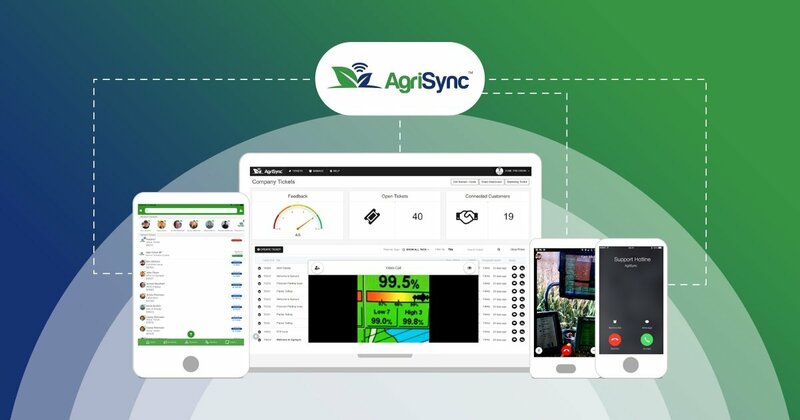 With the new partnership, AgriSync will be added to HTS Ag’s current service plans to enhance customer service by allowing real time communication between farmers and technicians. AgriSync is the first remote support app for agriculture. It enables live video calling, which will assist technicians in providing better service to their farmer customers when breakdowns occur. HTS Ag ran a successful pilot program with AgriSync with a few customers this fall and will be including the offering within all service plans in 2017.